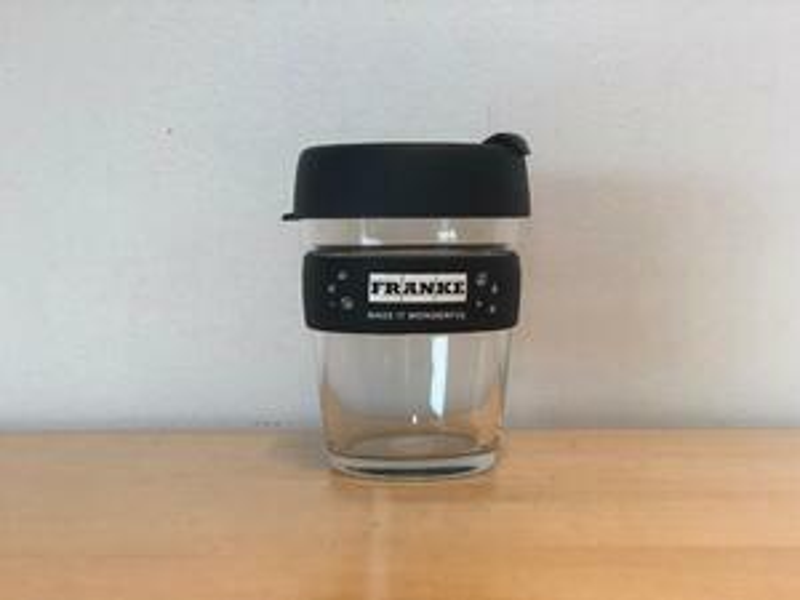 This past week, Franke Foodservice Solutions team members participated in the Plastic Free July Challenge to reduce our consumption of single-use plastics. It was tough. 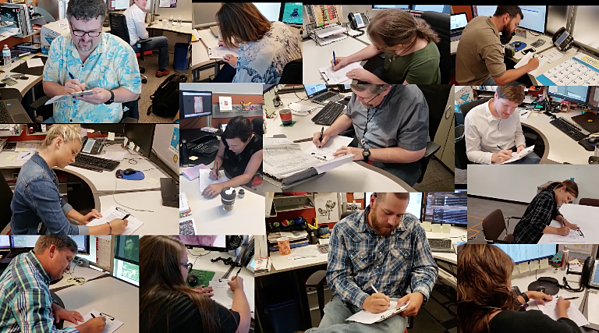 We started the challenge with most of us forgetting day one, because weekend, so we were off to a rough start. Things did improve and we opened our eyes to how many single-use plastic bottles/cups, bags, food containers/utensils, and so on, we consume in a week without even realizing. Read on for our tips to reduce consumption of single-use plastics and some shared learnings from our team. Do you love drinking water, coffee, and/or tea? Us too. Grab a reusable beverage vessel and keep it with you at work or when you are out and about. Make that your new habit. One of our favorite reusable cups for coffee around the office is the Keep Cup. It is made from glass and is a great alternative to throwing away cups and lids each morning. California and Hawaii have statewide bans on the use of single use plastic bags. In the case of Austin, Boston, Chicago, Los Angeles, San Francisco and Seattle their ban applies only to the city. Still more cities/counties decided to attach a fee to plastic bags instead of an outright ban. This encourages customers to use reusable bags or pay a small fee for the use of the single-use plastic bag. So, next time you’re at the grocery store pretend you will be charged for those plastic bags when you shop. You can “save money”, and keep a plastic bag from ending up in a landfill or the ocean. Go you! Read more about state and county bans on plastic bags. Forget your bottles, bags, etc.? We get it because we aren’t perfect either. Recycle them instead of tossing them in the trash. And remember, those single-use plastic bags at the grocery store are not normally recyclable in your weekly pick up. Many grocery stores and chains provide a bin for recycling those bags only, so be on the lookout the next time you take a trip to the store so you know where you can drop them back off. Target offers recycling stations at all of their locations for plastic bags. Your mindfulness counts.